Honda is getting ready to take car and driver interactions to a whole new level. The Japanese automaker has announced plans for an electric vehicle called the NeuV, which will be powered by artificial intelligence and its own “emotions,” The Next Web reports. Honda is calling the NeuV's type of A.I. technology an “emotion engine.” The automobile giant has teamed up with telecommunications company SoftBank to develop a series of sensors and cameras, which will work to read a driver’s emotions, then engage with him or her in conversation. Simply put, Honda wants drivers to form a deeper emotional attachment to their cars, allowing people and the machines they rely on to “grow up” and share experiences together. The NeuV is fully automated and designed with commuters in mind. 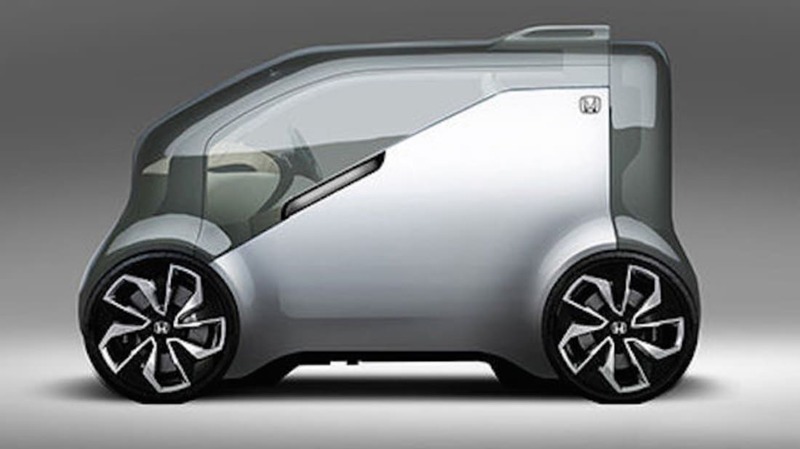 Honda plans to unveil the ambitious concept car at CES 2017 (Consumer Electronics Show) in early January, as part of their broader “Cooperative Mobility Ecosystem”-themed exhibit.